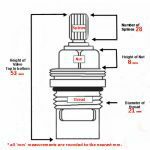 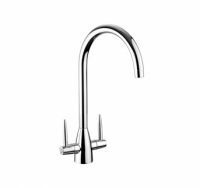 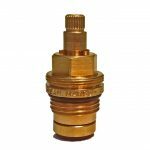 Rangemaster Aquavogue 1 Tap Aerator 1263R | Tap Spare Part. 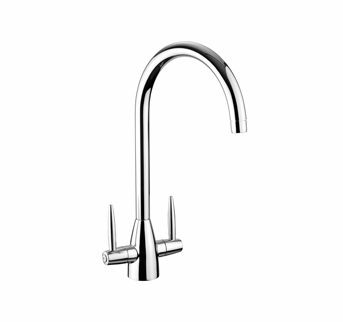 Available in Chrome or Silk Steel (Brushed Nickel). 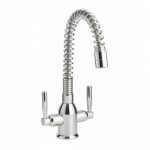 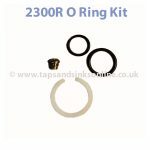 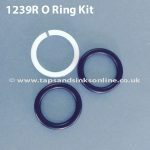 Here is the link to all our Rangemaster Aquavogue 1 Kitchen Tap Spare Parts.